Power lines line a long, empty road into the distance. 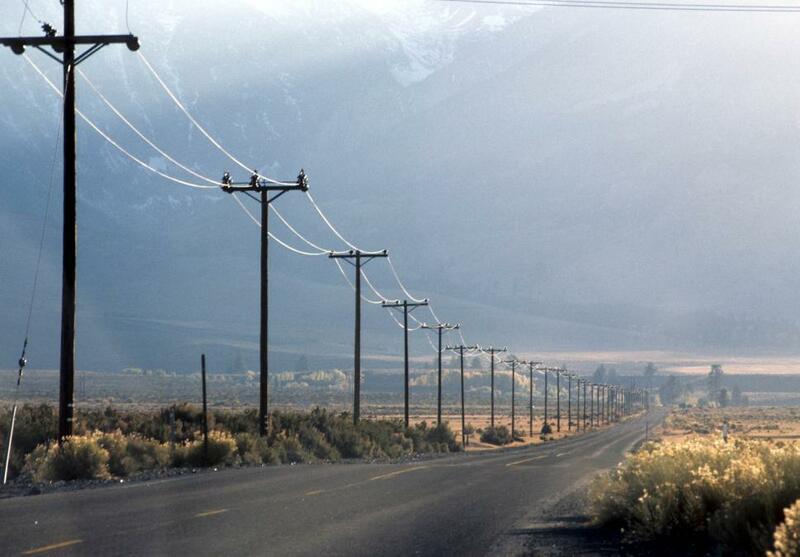 I love the way the telephone pole lines seems to be illuminated. I was looking for a long time like that photo and then, finally, found it. Thanks to the author. This is a great representation of extending our connections across the country. I will use it in one of my articles for the examiner.com find it at http://www.examiner.com/x-33152-Lansing-Adoptive-Families-Examiner.